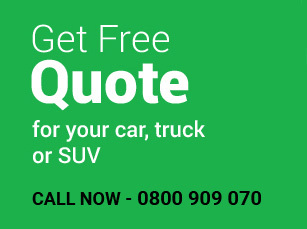 Get a FREE quote for your car today. We are local and easily contactable. 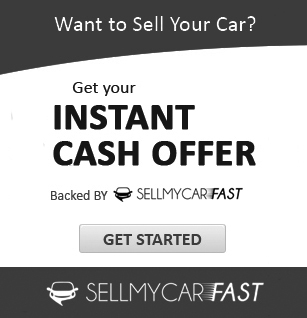 Used Car Buyer NZ. Check out the list of Cars for sale.